Now-a-days in construction of tall building, it is required to provide several underground storeys for parking and storage facilities or providing provision for electrical substation and for many other purposes. These constructions require a foundation excavation of quite deep which seeks special attention not only from foundation contractor but also form foundation engineers. 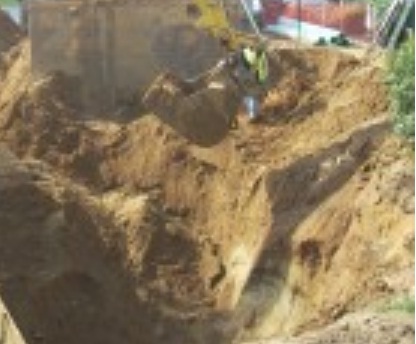 At first we will discuss about shallow excavation then large and deep excavation. 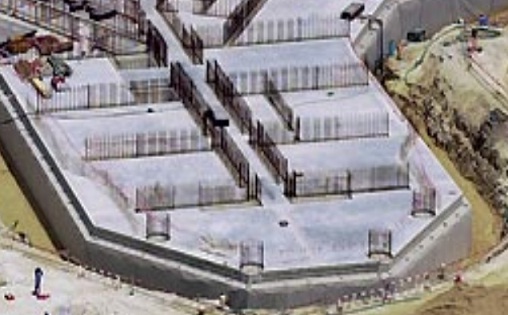 In normal consideration for shallow excavation, foundation engineers perform design of foundation and they normally do not concerned with the equipment and procedure for excavation and provision and design for supports to excavation. The contractor of locality decides the way of construction and excavation. The contractor is generally submit a procedure and sequence of construction and excavation. Engineers have, however authority to accept or reject the procedure of construction (our concern is excavation) and check the adequacy of bracing to support an excavation slope. Engineers are not supposed to dictate the procedure and way in which the construction will be carried out. Now we are on a complicated, large and deep excavation consideration for a giant project. In this case the design of project depends on the procedure of construction. It is quite impossible to design a phase of construction without predefining construction sequence. The construction and design are related to each other and engineers are responsible for construction procedure i.e. excavation procedure in this topics. The both phase are considered as unit. 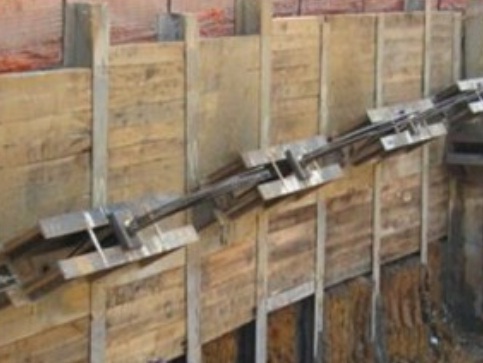 The design of support to excavation of deep unstable sides, is provided from design office. In case of high water table or excavation reaching to below water table, proper drainage facilities should be designed by engineers for a proposed site either after or during excavation or during execution of foundation work. We have published several posts about different method of drainage system. Of that well point system becomes popular. Readers are invited to visit that post to know how a deep drainage facilities for deep excavation is provided with well point system.